They say, "Have a big vacation in a small town." That sounds about perfect. And that small town should be Bryson City, North Carolina, about eight miles from Cherokee. 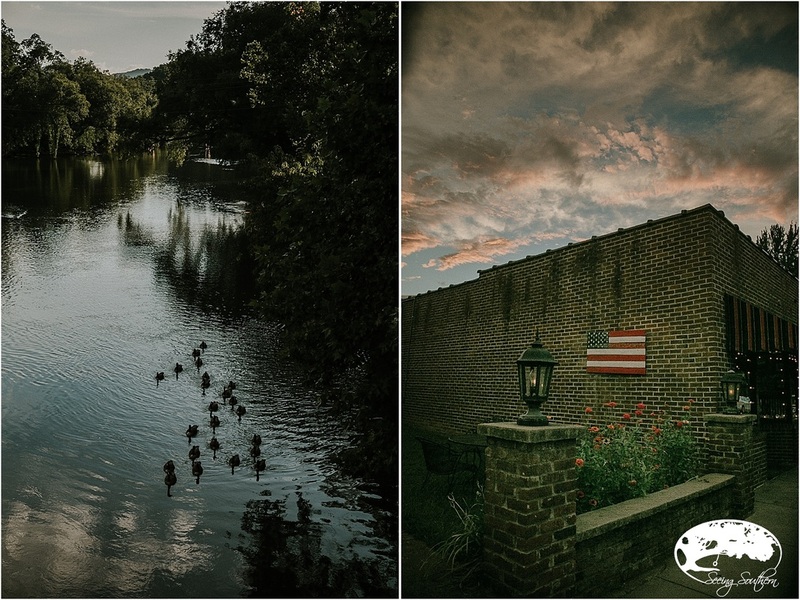 There's unique shopping finds, plus the Nantahala River that screams your name. There's a steam engine locomotive with distinctive cars, some sporting white table cloths and some with windows to catch the breeze. It's about as peaceful as you can find, but be forewarned, summer and fall weekends, the world comes. Bring your patience. Located smack-dab in the center of town sits a brick house. And in that house are rooms of comfort and respite from the busy outdoors. Built in the early 1900s as a boarding house, it withstood progress that has erupted all around it. 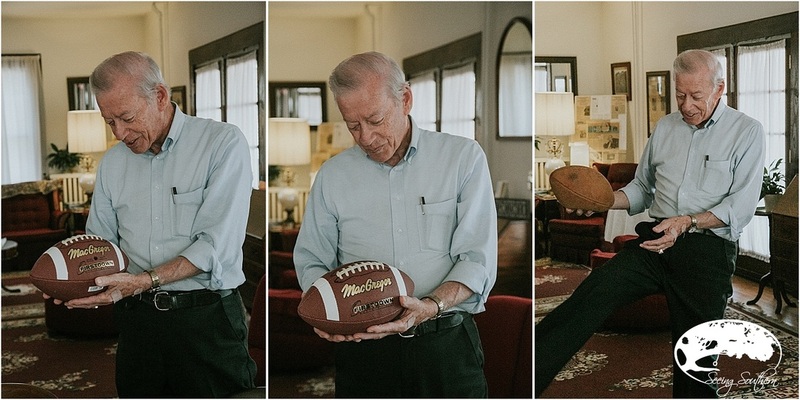 Today, Luke Hyde makes you feel right at home, serving family-style breakfasts and regaling visitors with stories of his home and of his long-ago football pursuits. 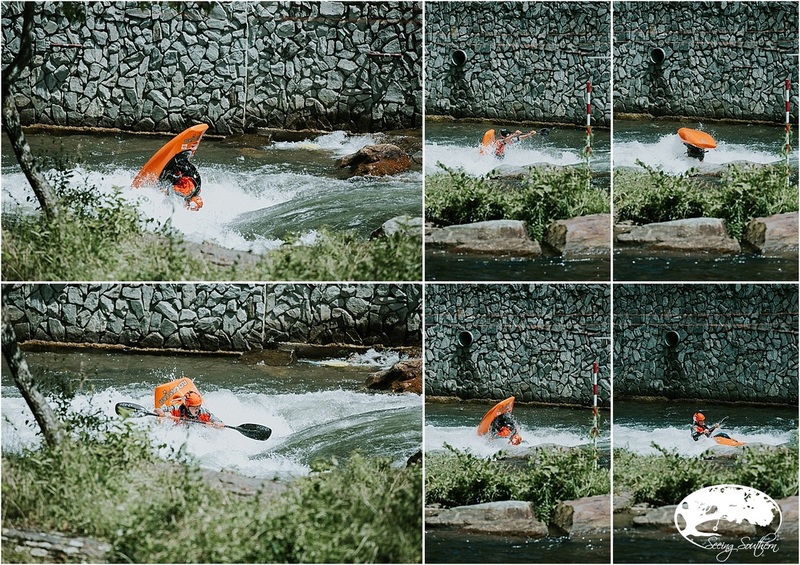 Then, There's the Rafting . 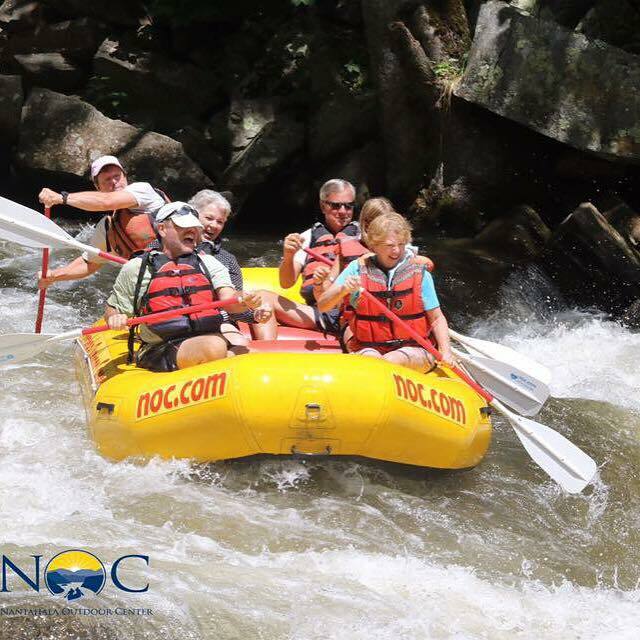 . .
Nantahala River Rafting draws people to the area. Not me, I kept saying. Our fully-guided tour took us about eight miles down the river in about three hours. The beautiful mountain scenery did little to detract from the white water rapids (Class III, we were told) as we bounced through rough patches and some calm ones. too. The guide was incredible, realizing that a few of us were beginners, easing our minds and our heart rate. All in all, a definite do! 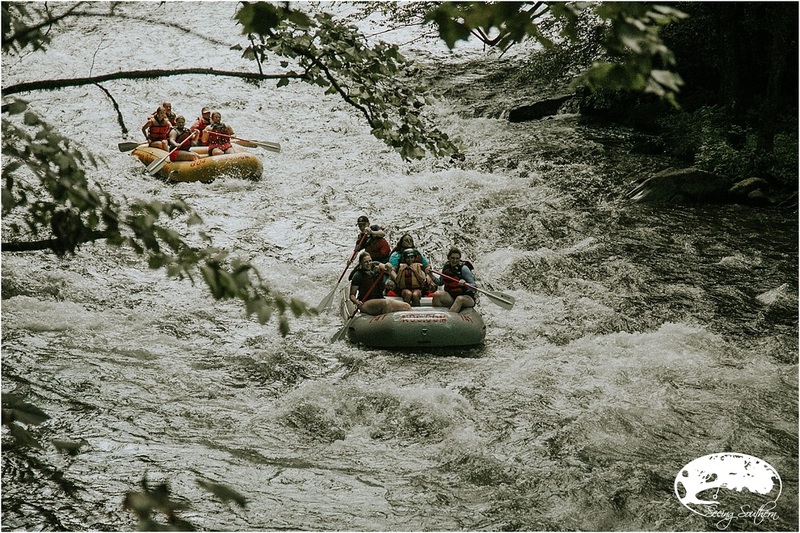 For about $50 each (add extra for the photos for proof of your adventure), you'll spend an half-day wet and wonderful in Western North Carolina. Steam is back! Probably the three most exciting words coming out of these parts in quite some time! The Great Smoky Mountains Railroad departs from the center of Bryson City and meanders through the hills of Western North Carolina. Summer is always a fabulous time to visit the city, but in the fall, Bryson City and the railroad comes alive with colors and holiday magic. From the Polar Express to Beer and Tasty Bites to Rails-and-Tails, you'll be delighted in every direction. And if you need PJs for the Christmas Polar Express excursion, they have those, too! Buy tickets early (for every ride) to avoid disappointment. The best trip, to us, the Steam Powered ride to Nantahala Gorge and to Dillsboro. As the whistle blows, peep out the windows and watch the steam rise! After the ride, walk across the tracks to the Nantahala Brewing Company for a pint. 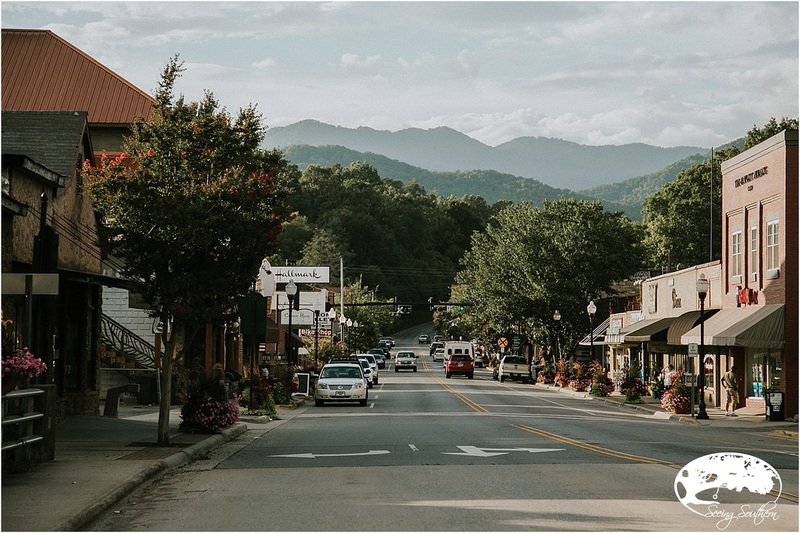 To Plan your Visit to Bryson City, Visit The Great Smoky Mountain Travel Guide. 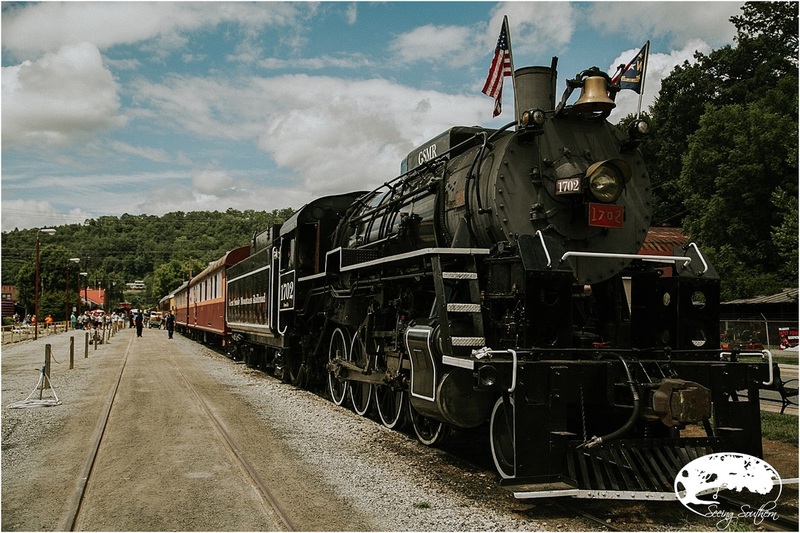 Read more about our experience onboard the Great Smoky Mountains Railroad Here.